The Nintendo World Championships are now just two days away, and details around the live event continue to be revealed. The latest batch of information from Nintendo of America relates to one of the game events and some welcome special guests that will feature. 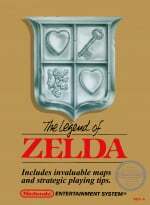 First of all, details have been given of the challenge competitors will face in The Legend of Zelda; that's the NES original confirmed for inclusion earlier this month. It'll be a speedrun from the very start of the game until the end of the first dungeon, which will naturally suit the world record holding and accomplished speedrunners that are signed up to take part. 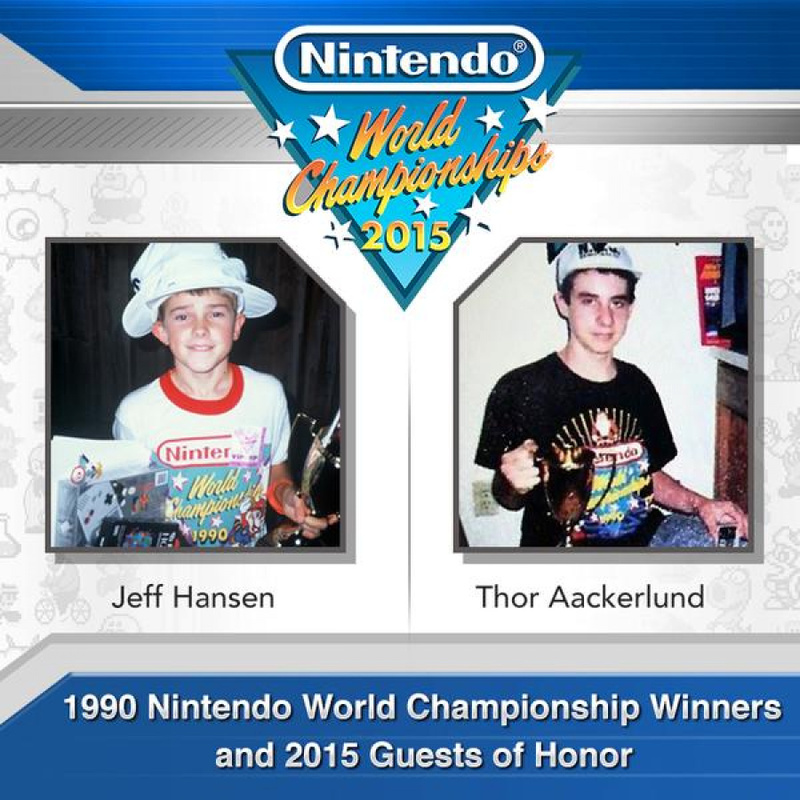 Secondly we have confirmation of two key guests, namely 1990 Nintendo World Championships champions Jeff Hansen and Thor Aackerlund. Based on comments from the past we'd hoped that Aackerlund would potentially be a competitor, but it's positive news that two of the three age-group winners from 1990 will be at the show; 1994 PowerFest winner Mike "Qik" Iarossi was also expected to be at the event, but hasn't been confirmed as a guest so far. Are you excited about this event on Sunday? where can we watch it? @super08mario It'll be on Nintendo's YouTube channel, and we'll be hosting the stream with a live blog and live chat here on the site, too. @G0dlike Exactly! Should have been called 'Nintendo USA championships 2015' or just make it wordwide! Smash Bros. direct (kind of), Lucas as DLC for Smash 4, the Nintendo World Championships and the Game of thrones season finale... I'm gonna be rather busy this sunday. Oh boy, I hope Stannis and Ramsay kill each other and Ice Climbers get announced as DLC. @123akis Same for me. I'm using Google Chrome in Windows 7 64 bit.